You are here: Home / News / 5 New Shows Announced With Steely Dan in the UK and Ireland! 5 New Shows Announced With Steely Dan in the UK and Ireland! 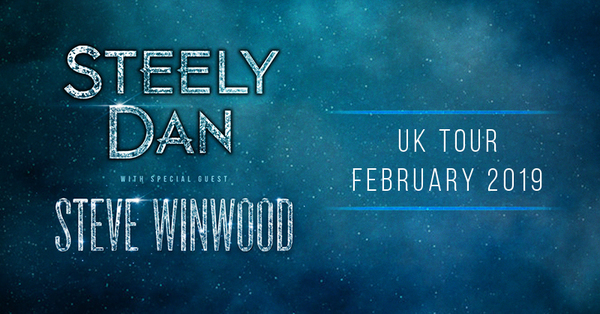 Just announced: Steve will be performing at 5 Steely Dan shows this February in the UK and Ireland!